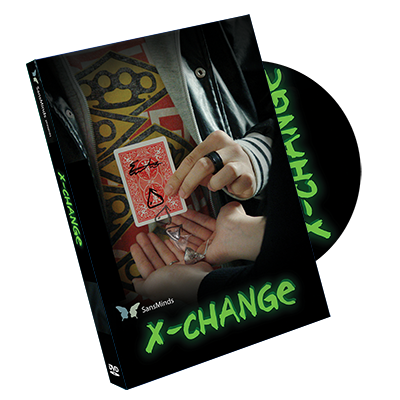 Marcelo Insua - Tango, awarded at the FISM 2012 with the Invention prize, introduces his first card magic DVD. 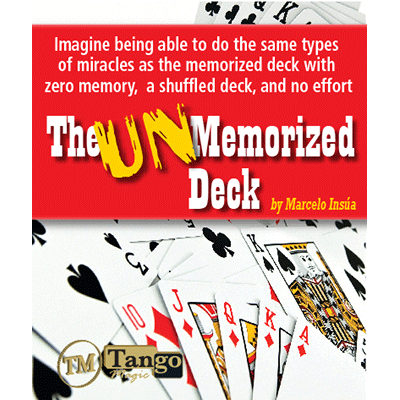 Marcelo Insua of Tango Magic has been developing and professionally performing his UNmemorized Deck for the past ten years, delighting and fooling both laymen and experienced magicians worldwide. In over 100 lectures in 20 countries in the most prestigious magic clubs and venues, he has dazzled audiences with his stress-free card system. 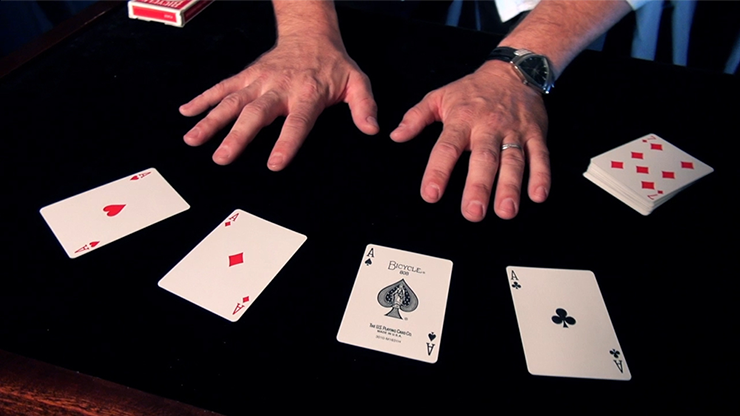 Even the most knowledgeable magicians are baffled by how the effects are done. Amazingly, there is no sleight of hand, no special cards, no memorization, no work, and no stress. 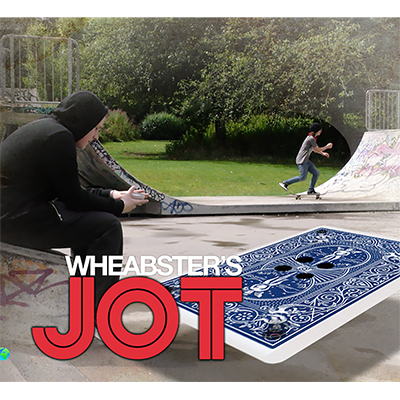 It is as close to real magic as you can get. You will be delighted by the brilliant principle and ease of creating miracles. 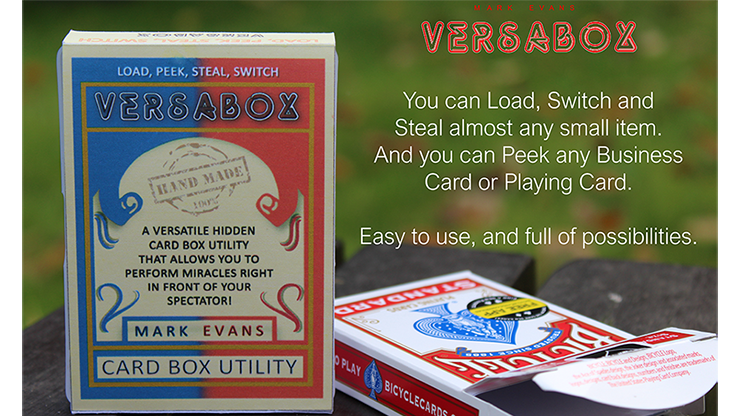 Now you, too, can share in the remarkable secrets of the UNmemorized Deck.